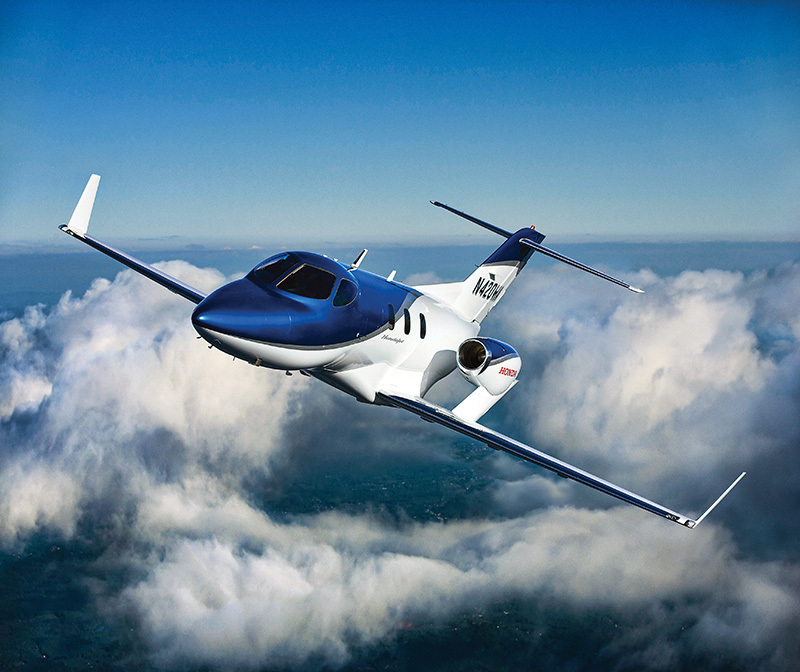 Honda Aircraft Company was founded in 2006 though has its heritage in more than 20 years of groundbreaking aeronautical research and development. 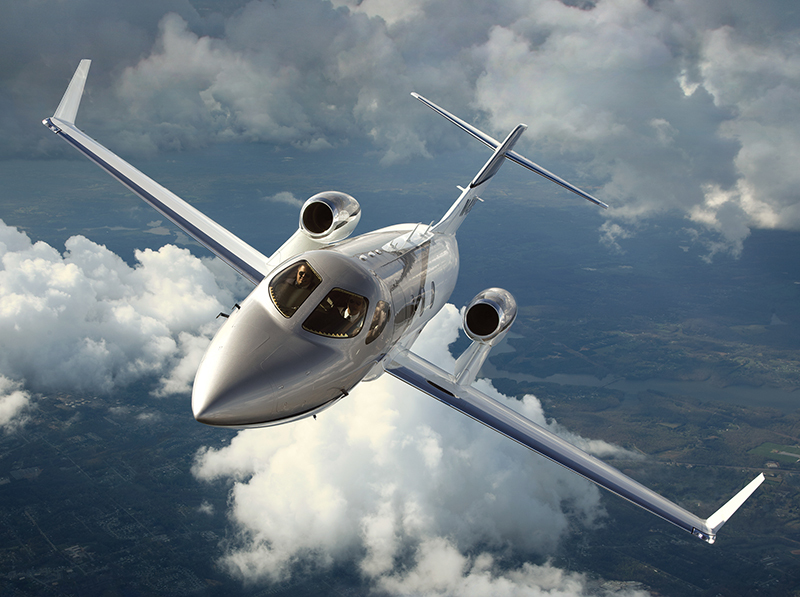 The company is responsible for the research, development, sales, marketing and manufacturing of the HondaJet, the world’s most advanced light jet. 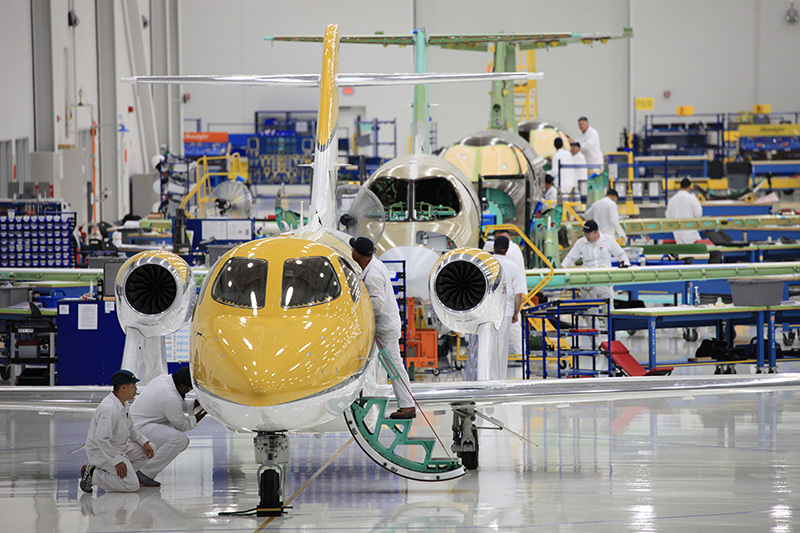 At its world headquarters at the Piedmont Triad International Airport, Honda Aircraft associates work in more than 600,000 square feet of state-of-the-art R&D, production, administration and customer service facilities to develop, produce, market and support the HondaJet with HondaJet dealers. 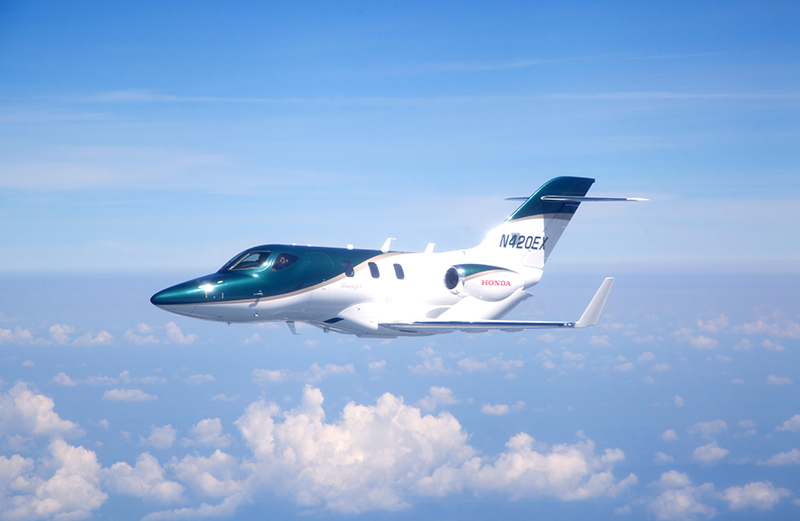 The challenging spirit upon which Mr. Soichiro Honda founded Honda Motor Co., Ltd. is alive today as Honda Aircraft fulfills one of Honda’s longstanding dreams to advance human mobility skyward. 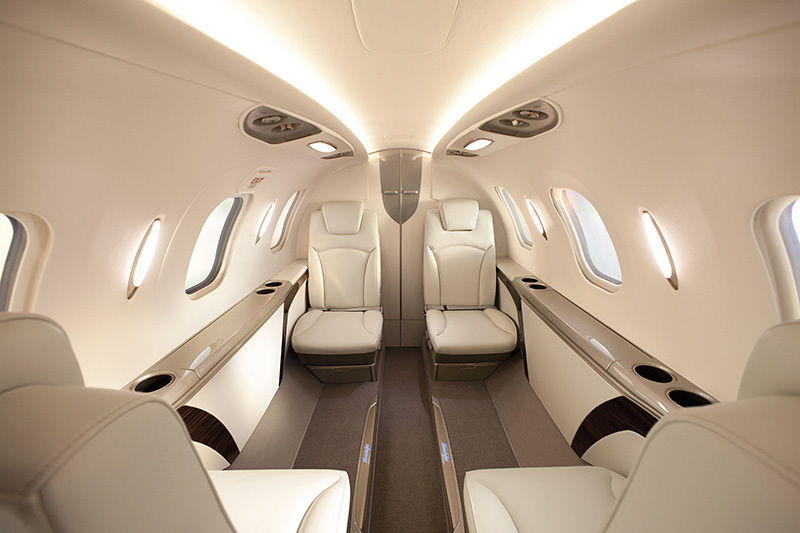 Honda Aircraft continually seeks talented professionals who share our passion for advanced light business jets and who want to engage in exciting, challenging work. If you are interested not just in improving aviation, but also in evolving and advancing it, we want to hear from you. 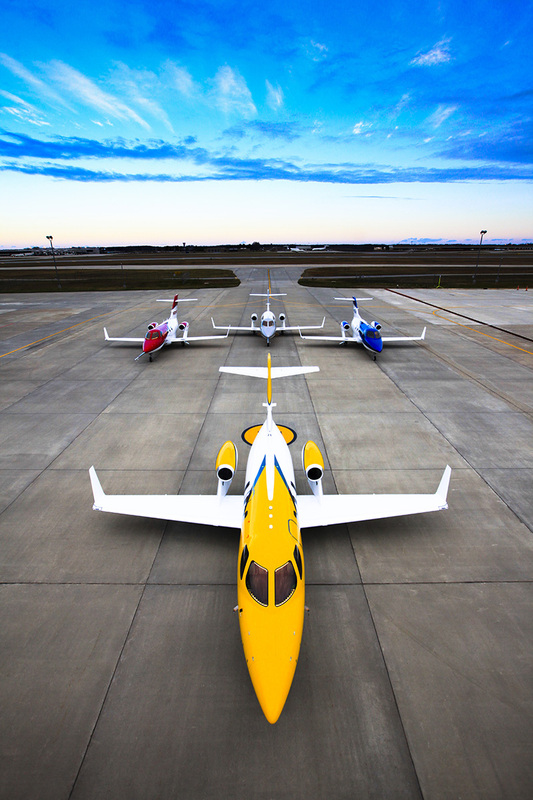 Honda Aircraft is dedicated to the principle that a highly engaged and diverse team provides a superior path for driving future innovations and provides our company a distinct competitive advantage. This is why we strive to maintain a highly inclusive working environment where every member of the HondaJet team is treated with respect, has equal access to opportunities and resources, and has the opportunity to contribute to the HondaJet and Honda Aircraft Company’s success. Job opportunities in a variety of fields exist. 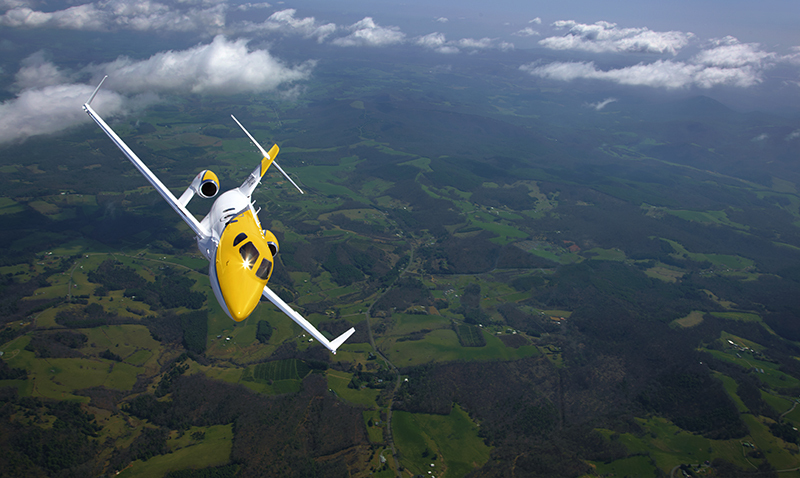 To find out more or apply for a position at Honda Aircraft, visit our careers page at www.hondajet.com/careers. This program offers specialized training for entry-level assembly technicians. While placement at Honda is not guaranteed upon completion of the program, this training program was developed as a collaborative effort between GTCC and Honda Aircraft Company. The National Aviation Consortium, with funding from the U.S. Department of Labor, has partnered with Guilford Technical Community College to offer a short-term training program that delivers the critical knowledge needed for entry-level aviation occupations in the Triad. Offered through a grant from the National Aviation Consortium, the Skills 180 program is an industry standard for basic aviation manufacturing. Visit www.triadjoblink.com/AMP/ to learn more about these two training programs and to start the application process.